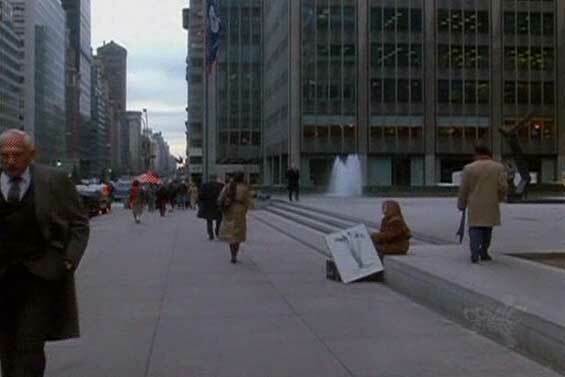 J.C. Wiatt (Diane Keaton) is a driven Manhattan career woman nicknamed the Tiger Lady, whose fast-paced lifestyle leaves her with no time for romance or relaxation, though she derives pleasure from her frantic schedule and demanding job. 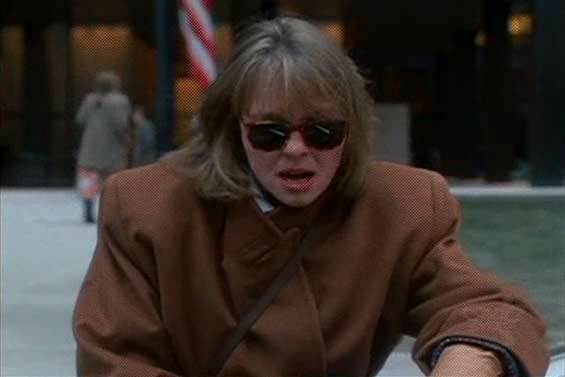 She lives with an investment broker (Harold Ramis) whose job and lifestyle are likewise hectic. 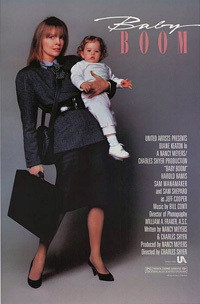 Her life is thrown into turmoil when she inherits a toddler, Elizabeth from a deceased cousin whom she hadn't seen since 1954. 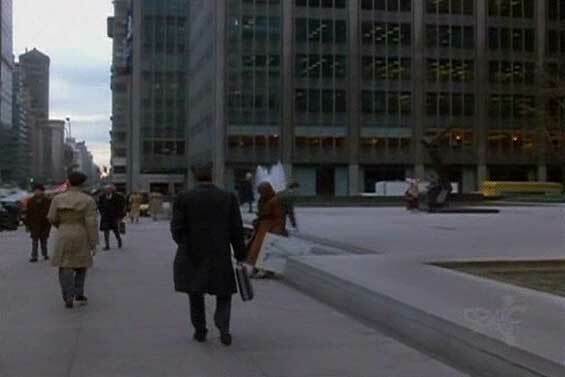 Soon, caring for the child occupies much of her time, and her business career begins to suffer, culminating in the loss of her boyfriend and job. 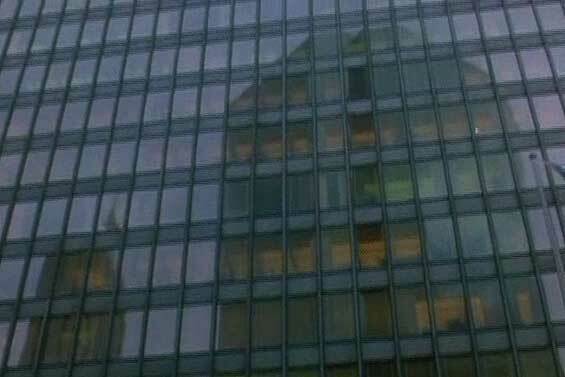 J.C. Wiatt's Workplace, 375 Park Avenue and East 52nd Street, Manhattan. 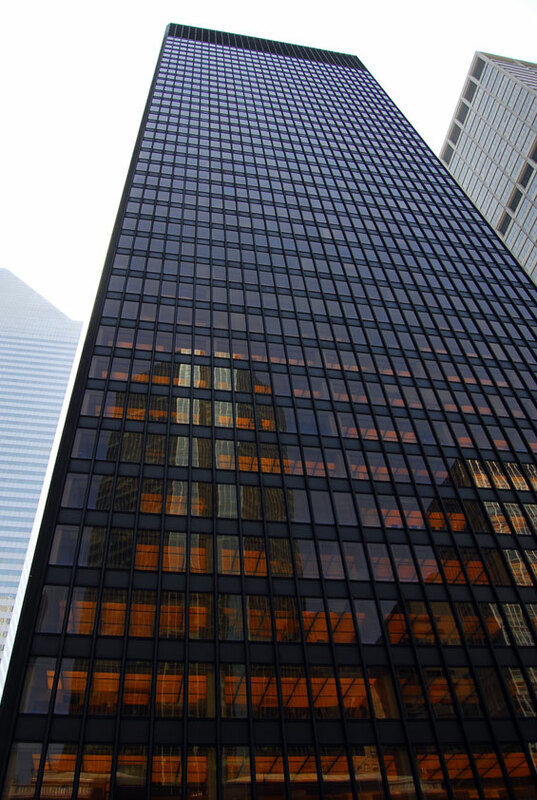 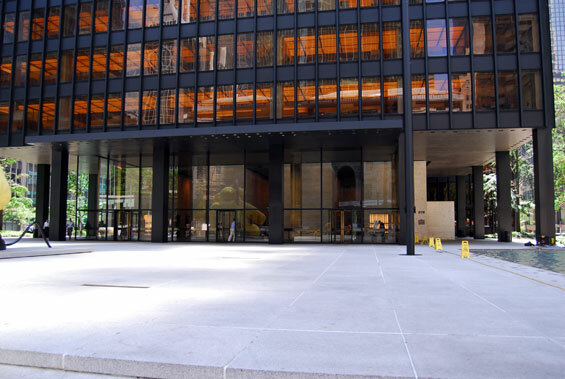 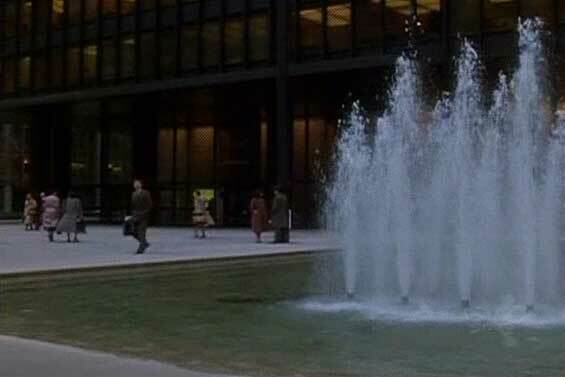 The Seagram Building has been featured in several films such as The Family Man, Celebrity, Hitch and Misery.